How to Say Goodbye Autoimmune Symptoms! 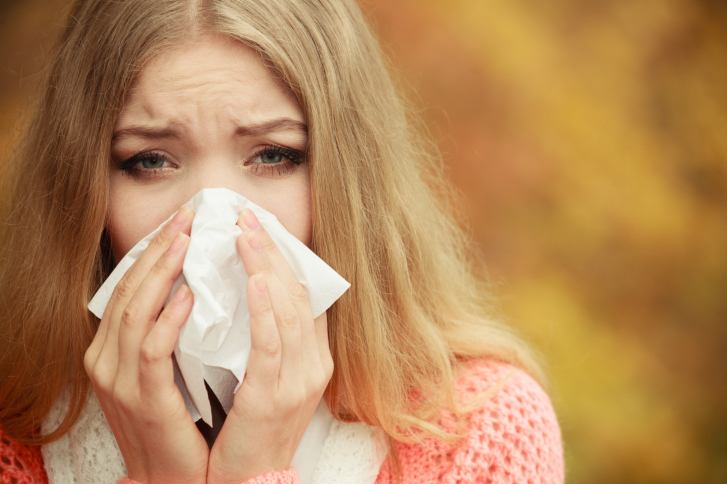 Home » Articles » How to Say Goodbye Autoimmune Symptoms! 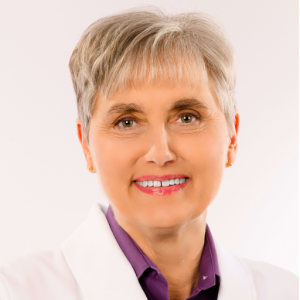 Dr. Terry Wahls joins Heather to share how she recovered from MS and along the way, discovered key nutritional protocols to help people heal from autoimmune conditions. Dr. Wahls will reveal the key foods and nutrients required for a healthy brain and body right down to the cellular level! Find out how this protocol reversed her symptoms, got her out of a wheelchair, and helped her patients recover their health and vitality. Dr. Terry Wahls is a clinical professor of medicine at the University of Iowa Carver College, in addition to an avid clinical researcher with over 60 peer-reviewed scientific abstracts, posters, and papers to her name. 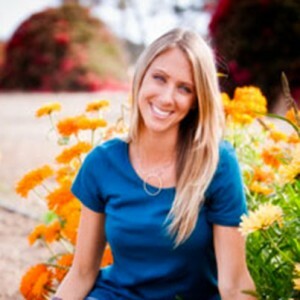 She is also the author of Minding My Mitochondria, and the upcoming book The Wahls Protocol. In 2000, Dr. Wahls was diagnosed with relapsing remitting multiple sclerosis. By 2003 she had transitioned to secondary progressive multiple sclerosis. It was clear: eventually she would become bedridden by this disease. However, using her training, she dedicated herself to forestalling that fate as long as possible. Searching for a treatment brought Dr. Wahls past many medicines, supplements and prescriptions, all of which led her to ask: “What if I redesigned my diet so that I was getting those important brain nutrients not from supplements but from the foods I ate?” Thus, The Wahls Diet, and The Wahls Protocol, were born. Within a year of beginning her plan (Dec. 2007), Dr. Wahls was not only walking, unsupported, again, but completing 18mi bike rides. With the release of her book, The Wahls Protocol: A radical new way to treat all chronic autoimmune conditions using Paleo principles in March 2014, Dr. Wahls hopes to give every man and woman the tools and knowledge they need to become personally expert practitioners of health behaviors to enjoy maximal health and vitality. These range from intensive nutrition and meditative practices, to regular strength/aerobic exercise and maintaining healthy family/social relationships. The Wahls Foundation supports research and provides education to the public and medical community about the connection between the food we eat, our toxic load, our stress management practices and the health we have or do not have. Teaching methods include seminars, workshops, digital resources, internet pages, and print resources. 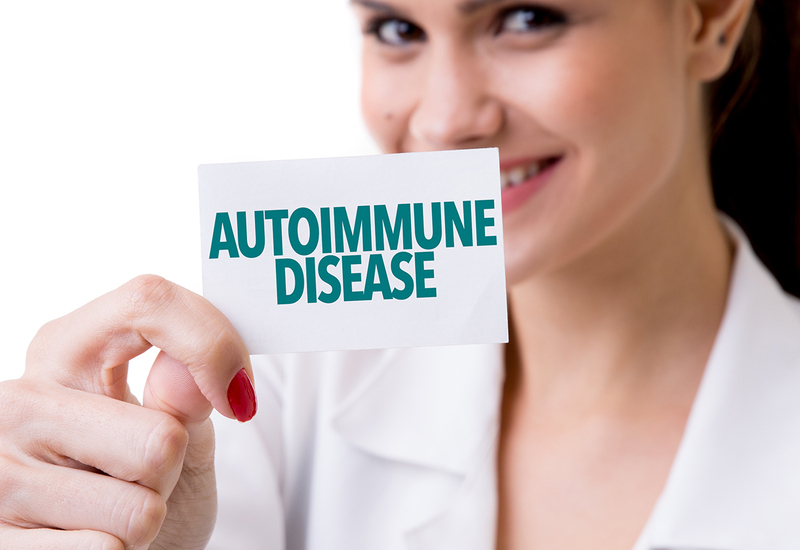 Autoimmune Conditions on the Rise – But There’s Hope! Have you been told you have an autoimmune condition? Autoimmune disease oc­curs when the immune system attacks healthy organs and tissue in the body. In other words, the immune system can no longer tell the difference between healthy tissue and harmful substances such as bacteria, viruses, and pathogens. 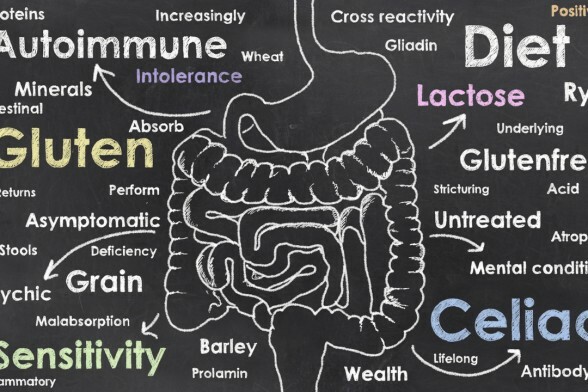 Research shows that there are at least 100 different autoimmune conditions, such as: celiac disease, Crohn’s disease, fibromyalgia, food allergies, Hashimoto’s thyroiditis, Inflammatory Bowel Disease, Lupus, MS, Type 1 diabetes, and psoriasis. As of 2005, nearly 24 million Americans were diagnosed with autoimmune illnesses and the numbers are on the rise worldwide, particularly in Western, industrialized nations. Seventy-five percent of sufferers are women, often of childbearing age. In autoimmune conditions, we see too many inflammatory cells attacking normal, healthy tissue. Immune cells are supposed to do all of the maintenance and repair work in the body. When the body experiences trauma or infection, it is designed to repair and rebuild. Scientists and doctors don’t currently know why autoimmune conditions happen. Some theories postulate that it stems from old infections that never cleared from the body, or alternatively, that an infection arises which has similar amino acid structures as healthy tissue. Perhaps your doctor has told you there is no treatment or no cure. Or the medications or treatments suggested are concerning to you. 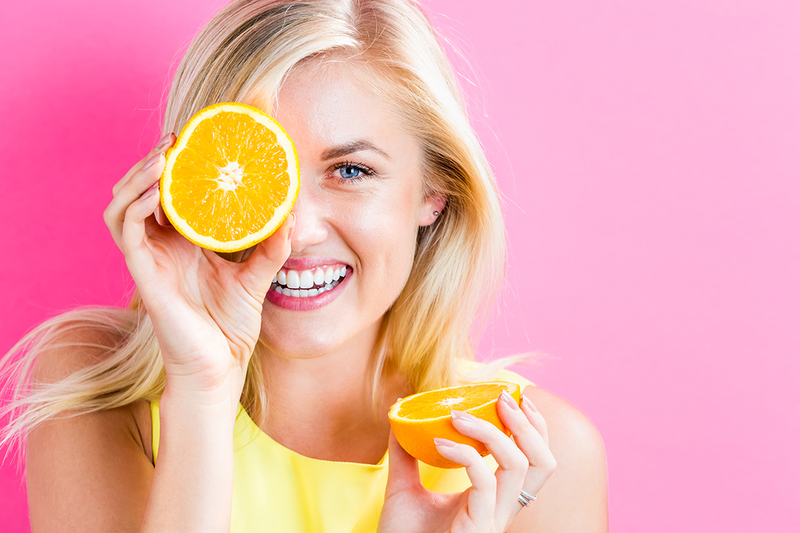 Well today, we are going to reveal tips to nourish your body back to health with nutrition and functional medicine! Symptoms before being diagnosed with MS – dim vision 13 years prior to diagnosis. Diagnosed with relapsing-remitting MS that became progressive MS within 3 years of diagnosis. Continued to decline with the best medical care and drug treatments, eventually becoming bedridden. Took classes from the Institute of Functional Medicine and learned about the benefits of healthy nutrition and supplements. Started adding vitamin and mineral supplements and began to experience more energy. Began changing her nutrition to a structured Paleo diet (Paleo diets remove starchy foods and focus on non-starchy vegetables, healthy fats, and clean sources of animal protein). Within a month of changing her diet, her energy improved even more and she got out of her wheelchair and began walking with a cane. Her health continued to improve until she was walking without a cane and was able to do 12-mile bike rides again. Conventional medicine uses drugs to block immune cell function. The problem is that we need the immune cells to maintain and repair the body. Functional medicine addresses the environment to stop inflammation. What Causes Inflammation or Makes it Worse? Unrecognized infections – taking care of your teeth becomes a big issue here, including brushing and flossing. Issues with your microbiome – the community of good and bad bacteria that keep you healthy and strong. We hear about the gut microbiome a lot. There are other microbiomes in the body as well. When this community becomes imbalanced and there are too many bad guys taking over, inflammation can occur. Genetic susceptibility – While your genes are only responsible for 5% of your health, when you eat a poor diet or are exposed to too many toxins, it can trigger a genetic susceptibility. Food allergies are often a sign that things are going wrong with your diet and many people need to give up common allergens, like grains and dairy, in order to heal. Dr. Wahls realized that conventional medicine can’t fix our modern health problems. Pharmaceuticals can work well for some things, like infections, but real food is where the magic is. There are many environmental factors (toxins in food and water) that can turn pain on within the body. 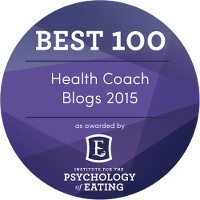 Being attentive to how we’re eating can help us stay healthy in body and mind. Too often, we take short cuts to get through the day, it’s human nature. However, if these short cuts, like eating fast food and processed food, continue, our health and wellbeing can decline so gradually that we don’t even notice it. Dr. Terry Wahlslearned that good nutrition at the cellular level is critical. Her TEDx Talk, Minding Your Mitochondria was so inspirational that it went viral. 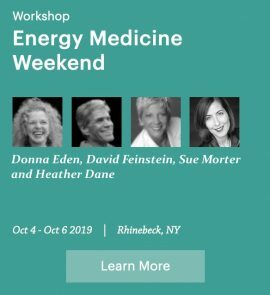 In the video and in her book, The Wahls Protocol: A radical new way to treat all chronic autoimmune conditions using Paleo principles, she teaches how to build your health starting with nourishing your mitochondria. If your diet is poor or you are exposed to too many environmental toxins, your mitochondria cannot produce energy properly. You must take care of yourself and mind your mitochondria! Work to restore and repair your mitochondria with deep cellular nutrition. As the mitochondria get more efficient and effective, your cells get better, your health improves and often, you’ll look 10 years younger. The key is to maximize the quality of your food and minimize exposure to toxins. Check the quality of water you are drinking. Tap water has chlorine or chloramines, fluoride and other toxicants. Consider filtered water or spring water. Eat real, high quality food. Choose organic or grow your own. If you are on a strict budget, look up the latest list of dirty dozen and clean 15 fruits and vegetables at the Environmental Working Group. Choose organic and clean personal care products. Everything from toothpaste to shampoo, body lotion, hairspray, cosmetics, and deodorant has toxins. Your health food store or online vendors often have organic versions with clean ingredients you can use instead. An inexpensive alternative is to use coconut oil to brush your teeth (some people occasionally add sea salt or baking soda) and as deodorant. Add your favorite essential oils as desired. Make sure to read ingredient lists of your persona care products and look up any unfamiliar words at the Environmental Working Group’s personal care safety website. Remove troublesome foods, such as: sugar, gluten and grains, casein (the protein in dairy that looks a lot like gluten to the body), and eggs. Ramp up vegetables and colorful berries. Choose green, leafy vegetables, sulfur-rich vegetables (e.g., cabbage, Swiss chard, broccoli, onion family veggies and mushrooms). Aim for 9 cups of vegetables per day (less for petite women). Blueberries, strawberries and raspberries are good examples of colorful berries. Meat and fish are very helpful foods when it comes to healing. However, the Wahls protocol can be followed without eating meat for vegetarians and vegans. The Wahls Paleo program is more structured than the regular Paleo diet. Following this protocol can enhance the healing process. This is not for vegans or vegetarians because besides the focus on vegetables and colorful berries, meat is an important aspect of Wahls Paleo. For Wahls Paleo, one needs to be eating vitamin and mineral-rich organ meats from grass/pasture fed animals (organic too, if possible). Examples of organ meats are liver and heart. When looking at how our ancestors ate, 1/3 of all meat consumed was organ meat. The muscle meat (chicken breast, filet mignon, rib eye) was considered less delicious and nutritious and often fed to the dogs! Dr. Wahls likes to make liver pate and add some guacamole and sriachi sauce, then roll it up in a kale, collard, or cabbage leaf. Her children love this healthy treat as well. 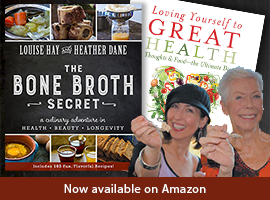 Heather’s recipe for Best Liver Pate ever – this tastes wonderful on it’s own or with Paleo crackers or served the way Dr. Wahls describes above. The ketogenic diet has been used successfully for children with seizure disorder (like epilepsy) and is made up of 90% fat from foods like butter and cream. This keeps the children in a state of “ketosis,” which allows their body to use fat as fuel instead of glucose. The ketogenic diet has also shown promise for people with Parkinson’s, Alzheimer’s, diabetes, and obesity. The downside is that it takes a lot of work and commitment to do the ketogenic diet healthfully. Fats to Avoid: vegetable oil, hydrogenated fats, corn oil, cottonseed oil and canola oil. Fats to Emphasize: Animal fats (pasture raised/grass-fed beef tallow, duck fat, chicken schmaltz, pig lard, butter, ghee), coconut milk, coconut oil and sometimes MCT oil (some people get gastrointestinal upset with MCT oil and should skip it). Choose cold pressed, unrefined plant oils. Palm oil is good oil, but not an advocate due to environmental issues. Vegetables are still important in the Wahls Ketogenic Diet! Dr. Wahlsrecommends continuing to emphasize vegetables, even in the ketogenic diet, because without them, there can be microbiome issues. 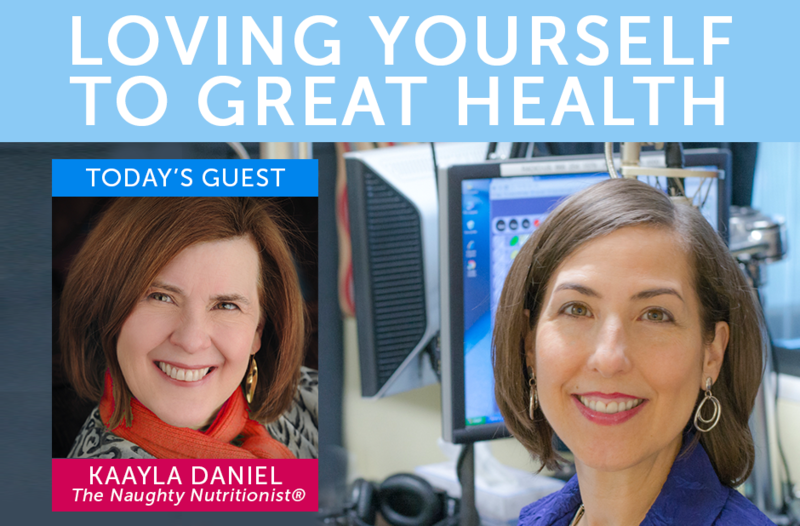 Tune in next week to Loving Yourself to Great Health, Christa Orecchio and I talk candida. Everyone’s talking about this fungal infection that seems so hard to resolve. Discover practical, natural solutions to kick candida to the curb!